Winter. 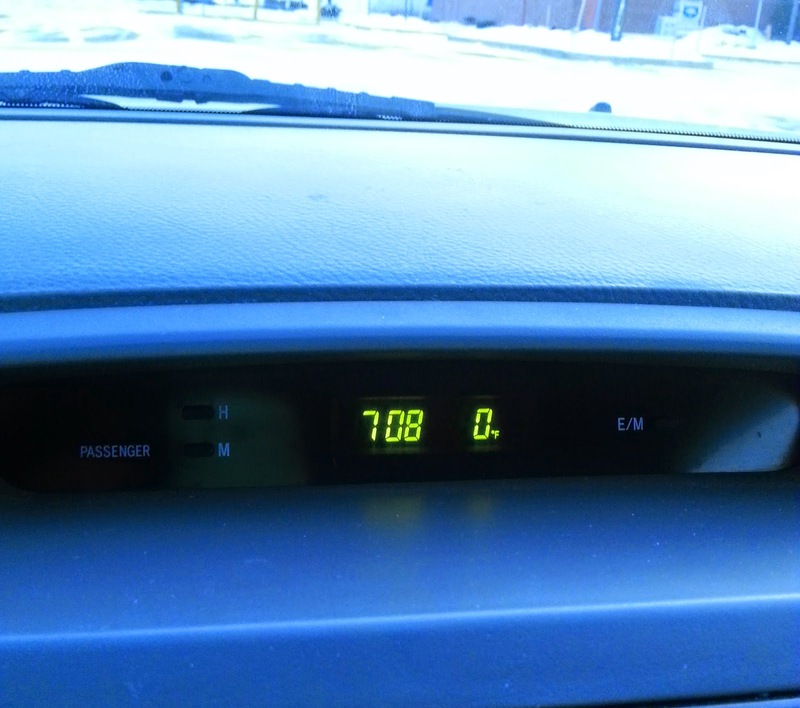 There's something inherently wrong in your perception when, after days of sub-zero temperatures, you face a morning when the thermostat registers exactly zero and you think, "Hey, this doesn't feel so bad." On Having Sick Kids. Between snow days, two-hour delays, and illnesses, my children haven't cobbled together one complete school day for over a week. Yesterday I had the skin-crawling sensation that every surface in my house was covered by a layer of virus. Enter Clorox wipes, Lysol spray, and several loads of laundry to wash any soft surface that kids have wiped, breathed on, or looked at. Cardigans. During winter, I'd happily wear a cardigan every single day. My good friend once extolled their virtues, noting that wearing a cardigan is actually like wearing a robe to work, except that it's socially acceptable. Long live the cardigan, the official winter wardrobe staple. Getting Lost. While driving to my daughter's indoor soccer practice at a remote location, my GPS mistakenly took me to the side of a creek and announced, "You have arrived." The GPS was wrong, of course, but in a sense, it had directed me to a place I hadn't even known I wanted to visit. When the destination is this tranquil, getting lost isn't so bad. I Found This Bird's Nest. 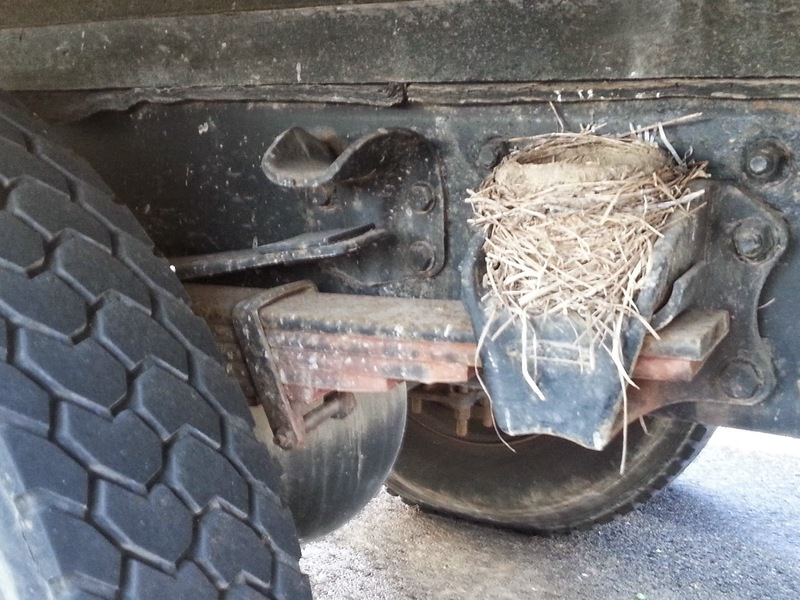 In the undercarriage of a truck that's been broken down in a local parking lot for weeks, I discovered this bird's nest, snug and secure. My first thought: "What resilience! Birds know how to find shelter in the most unlikely spots." My second thought, upon the truck's towing: "Bad choice, little birdies. Bad choice...."
When You Notice that Your Default Expression is a Furrowed Brow. This might be chalked up to aging. Or perhaps I frequently express confusion or surprise when dealing with my children and my students. Either way, I'm accepting that my default expression involves a furrowed brow. 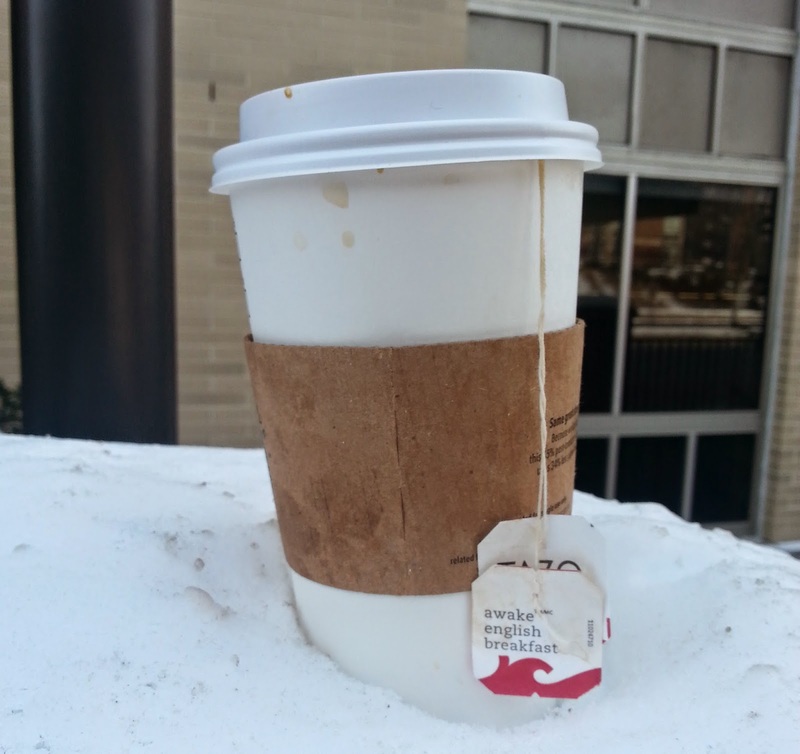 Polite Solutions to Persistent Inconveniences. I noticed this sign while walking through a campus building with a particularly confusing layout. 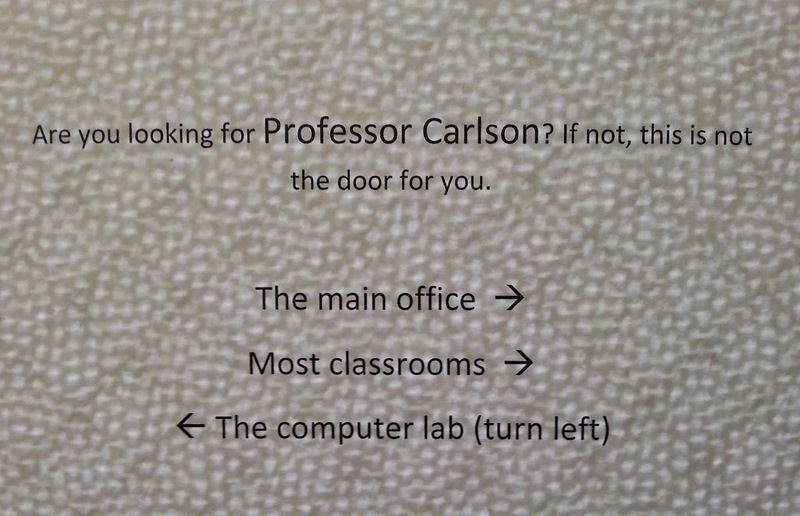 Professor Carlson, I don't know you, but I appreciate the politeness of the notice posted on your office door. In the event that you buy your child a wristwatch. With every action comes an equal and opposite reaction. In this case, giving your child a watch results in this child sharing the time of day with you at seventeen distinct moments. In one hour. Pillow Talk. This is the lounge chair in my bedroom. It's an ideal place to curl up with a good book, and it's also where I sit with my daughters to blow dry their hair after baths. See that pillow with the birds? I just snagged it on clearance at Target, and it makes my heart sing a little. Encountering Unlikely Motivation. 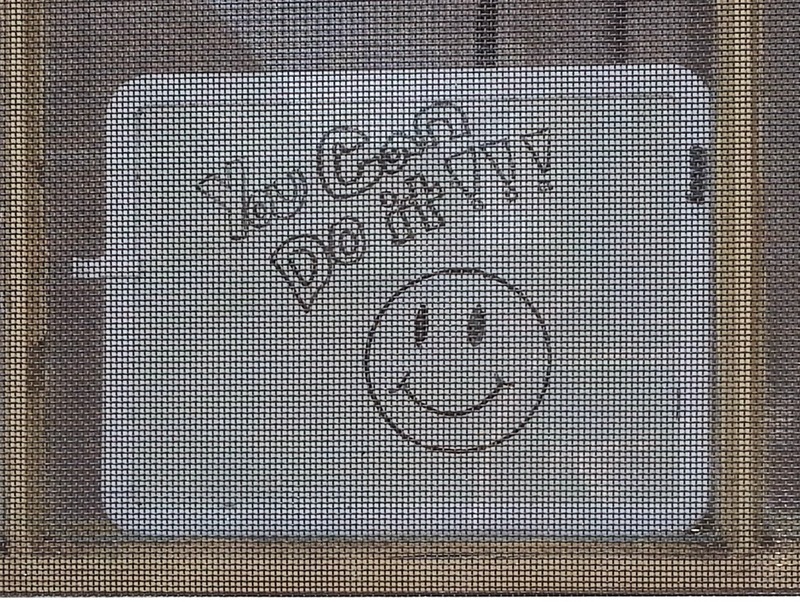 This message was handwritten on a white board and propped against one dorm room's window so passers-by could see it from the sidewalk. I rarely walk this campus route, but today I did. I wish I knew the student who's responsible. I'd like to thank her. I wonder how many people have been encouraged by this seemingly small gesture. I love this man. We've passed Valentine's Day, but sometimes you need to declare love. Not only do I love Joel, but I really, really like him. We periodically meet with a young couple from church who's getting married this May for premarital counseling, and this might be my simplest, most direct of advice for the couple: Never stop liking each other. Thirteen years and counting, and there's nobody else I'd rather talk or laugh with than Joel. Doesn't hurt one bit that he's hot, either. And that, my friends, is my week in snapshots. Wishing you a picturesque day. Wouldn't it be nice if we could trade weather for a day then, Kellie? 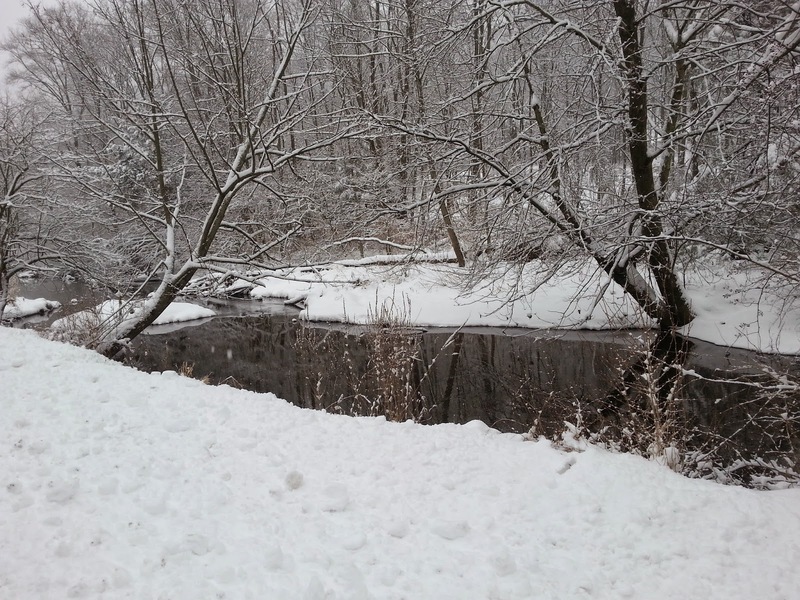 I'll send you our snow, and you can send us some warmth and humidity. It would be a nice change of pace! I love these photos and all these moments Robin. 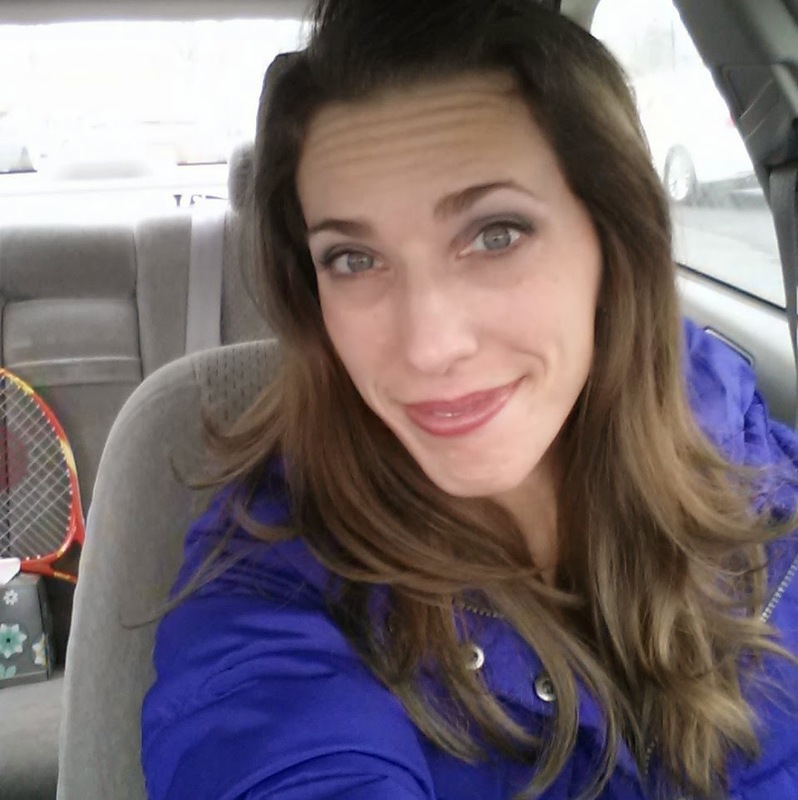 Your GPS knew you needed some tranquility... and that bird's nest?! Unbelievable. Thank you for sharing all of these glimpses... loved your furrowed brow look (you're looking FABULOUS my friend)! So the default furrowed brow look is working, then? Good to hear!